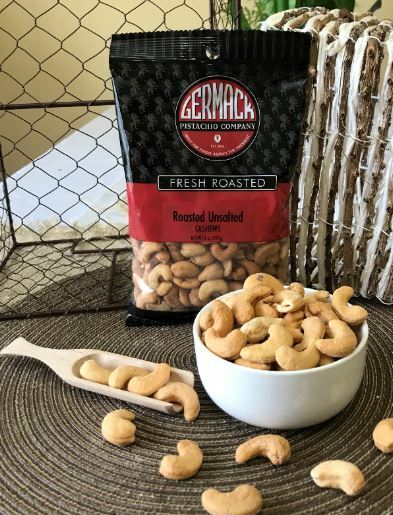 Our unsalted cashews are roasted in pure canola oil and perfect for those who love cashews but are watching their salt intake. Super crunchy with a satisfying flavor make these perfect for an after work out snack. 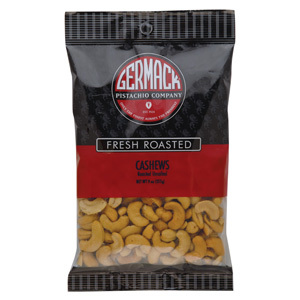 Try adding other favorite snack nuts to create your own snack mix.